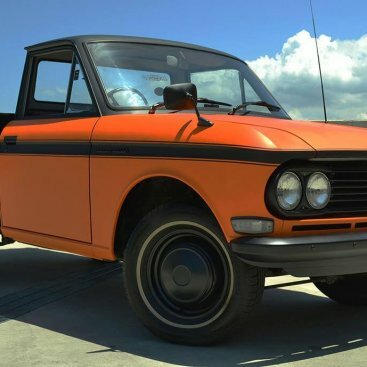 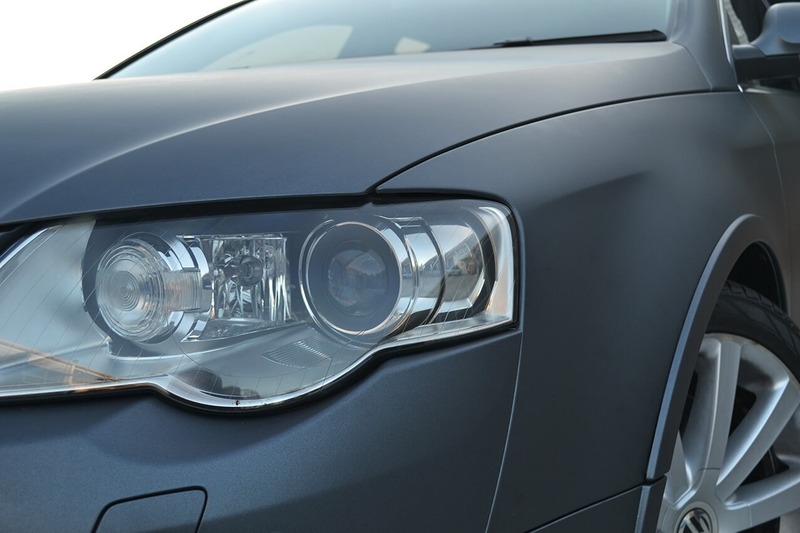 Time to give your car a change? 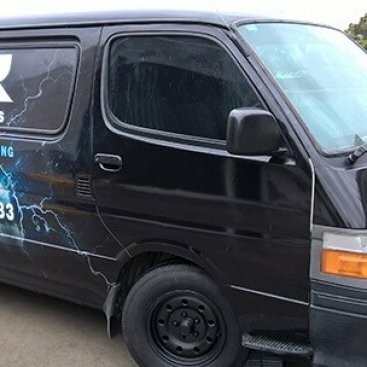 Maybe you’re looking to brand your fleet of vehicles, but you want the option of changing the promotion without an expensive paint job each time? 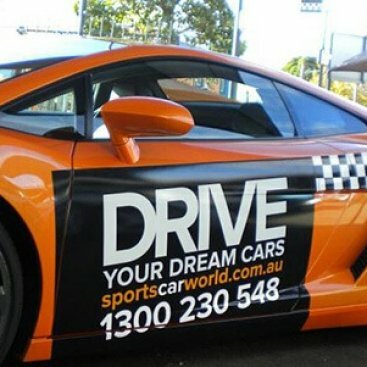 Autowrapz is the company to call. 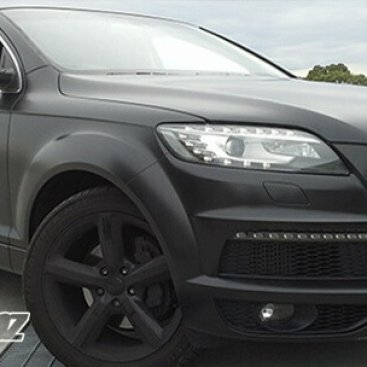 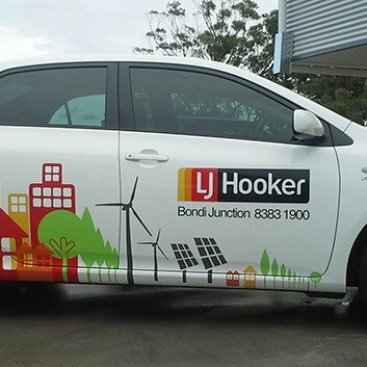 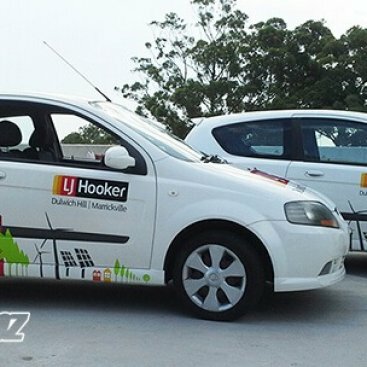 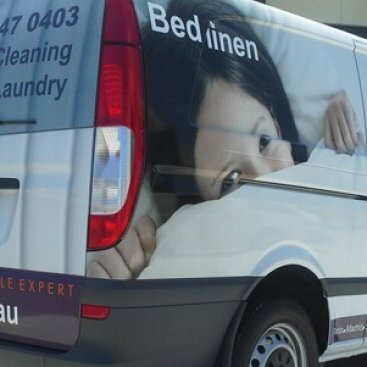 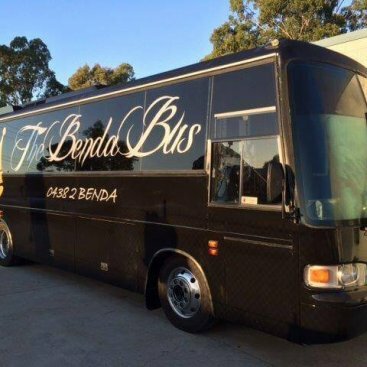 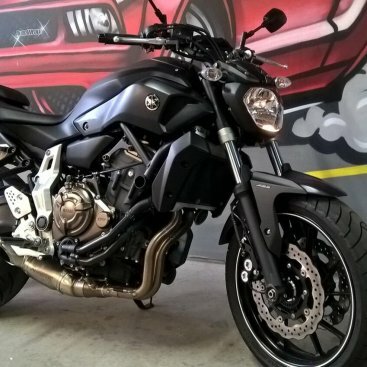 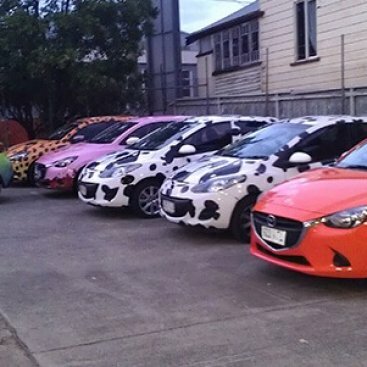 We provide vinyl car wraps to clients in Brookvale and throughout Sydney at the most affordable prices. 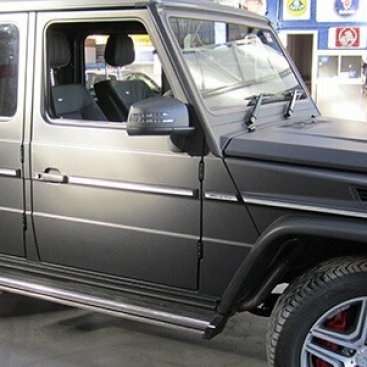 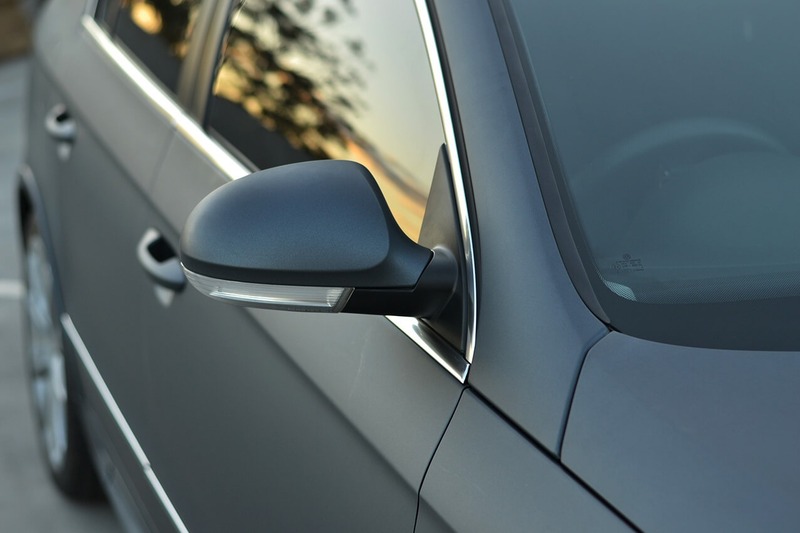 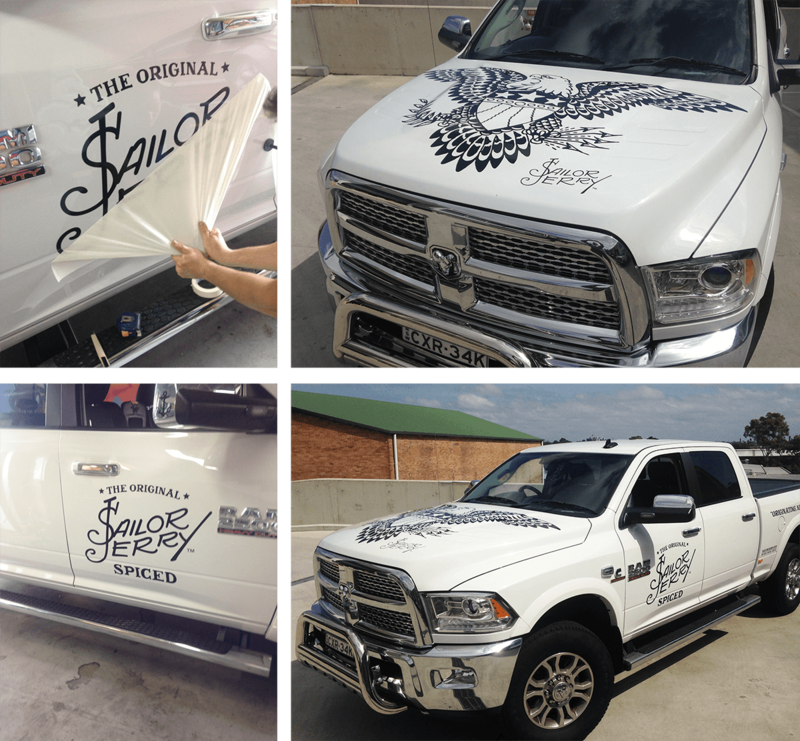 Autowrapz use only the best vinyl available on the market, and qualified installers, ensuring your cap wraps will last the duration of the warranty provided by our suppliers. 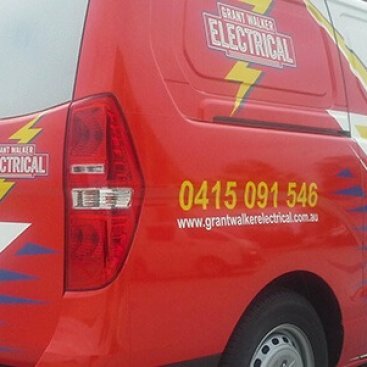 Whether you’re in Brookvale or elsewhere in Sydney, we’re the company to call. 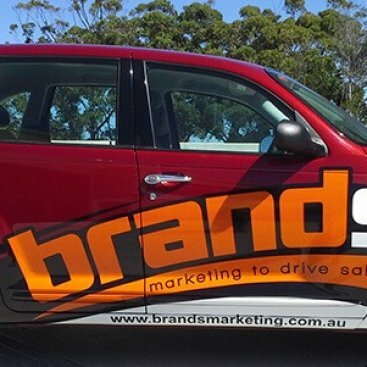 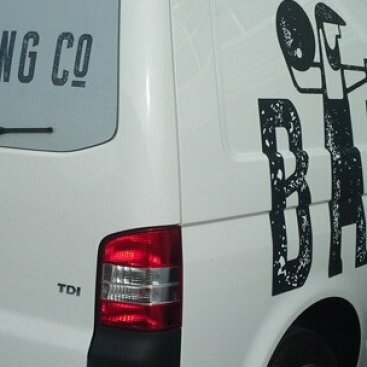 As most business owners will agree, branding your company car or van is one of the best ways to gain free exposure and brand awareness for your service. 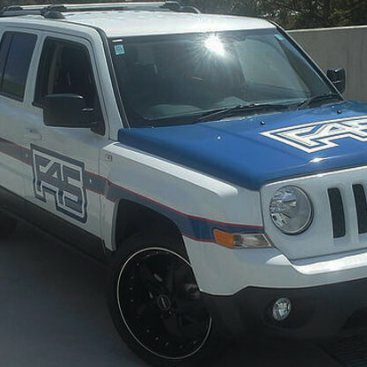 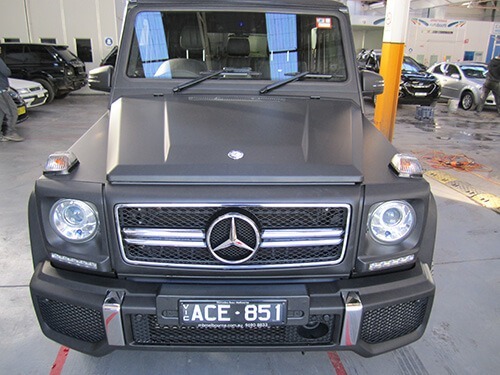 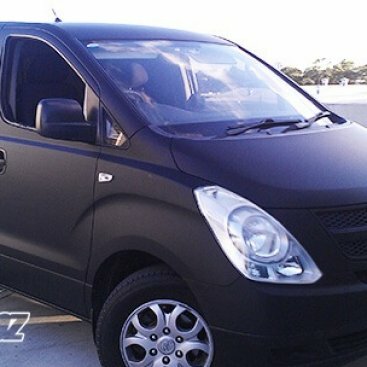 Vehicle wrapping is an effective and cheaper alternative to achieve this instead of paying for an entire paint job. 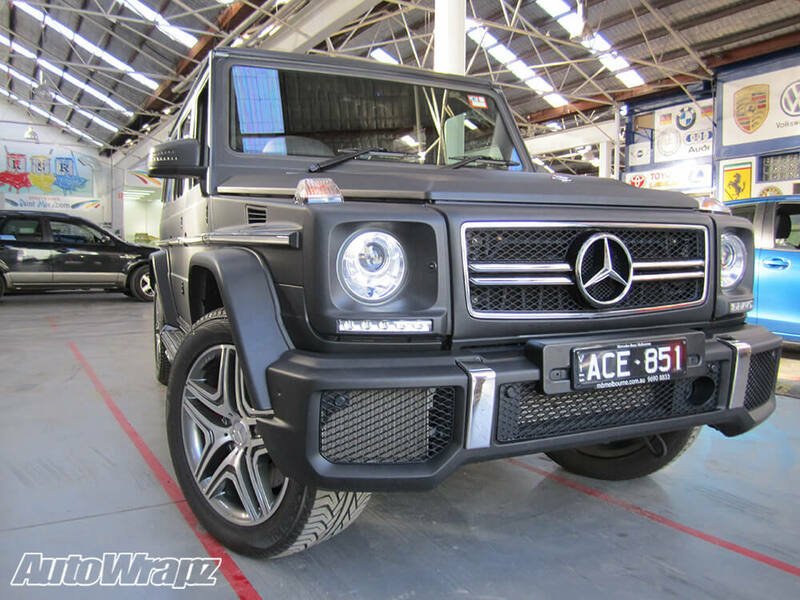 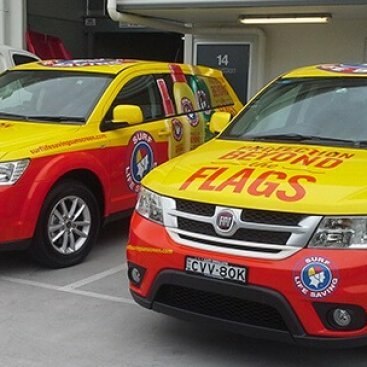 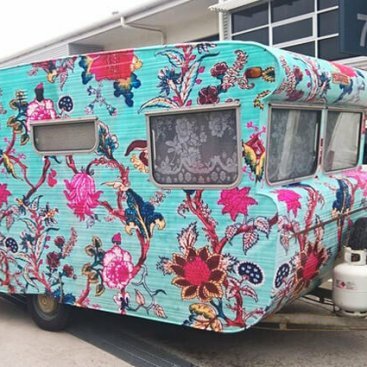 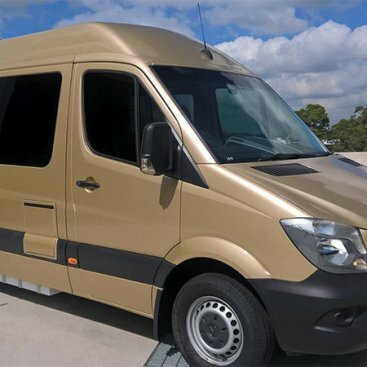 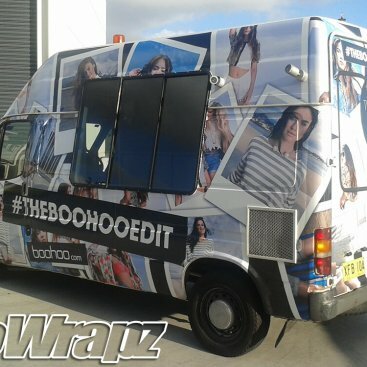 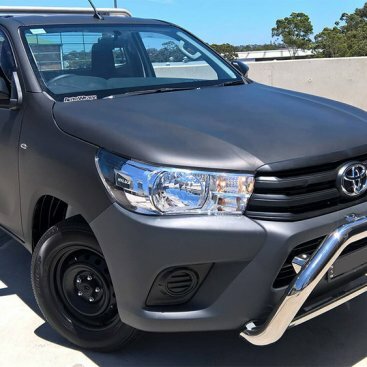 Autowrapz can conduct vehicle wraps in Sydney on your commercial or small business work truck, van or car and can do so with minimal fuss. 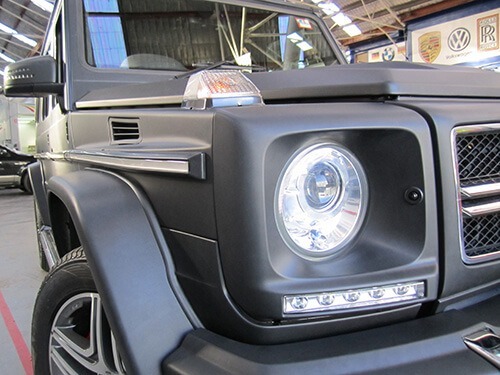 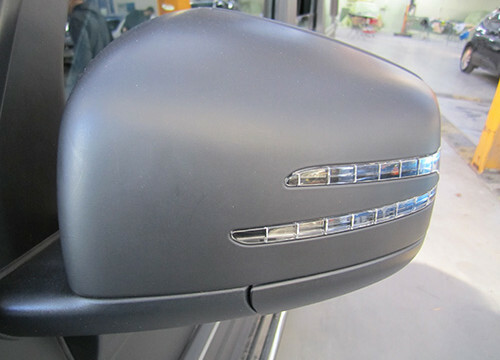 We also offer vehicle signage and paint protection services. 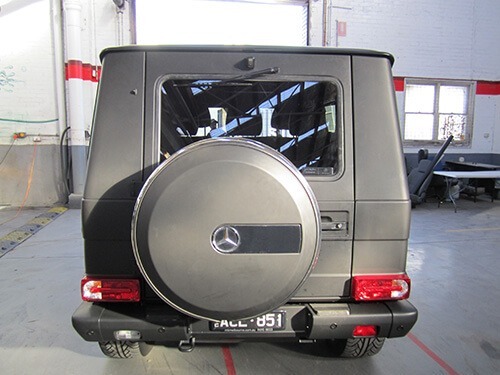 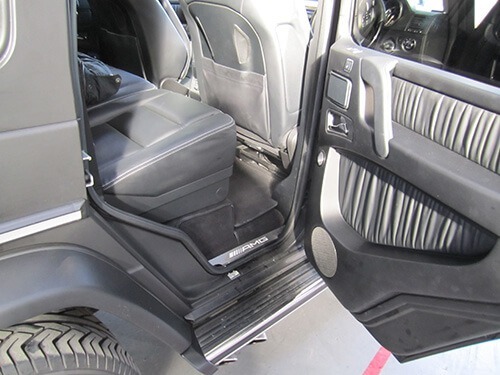 Our qualified team are equipped to handle any sized task and can help customise an entire fleet of vehicles if necessary. 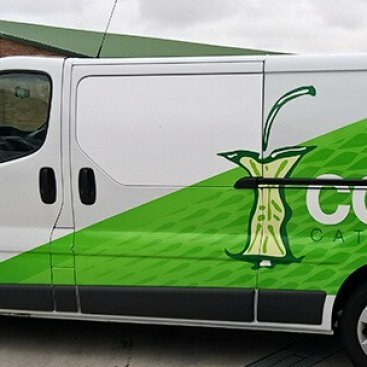 We take care of everything and can organise the design and printing your vehicle graphics, all the way through to installation. 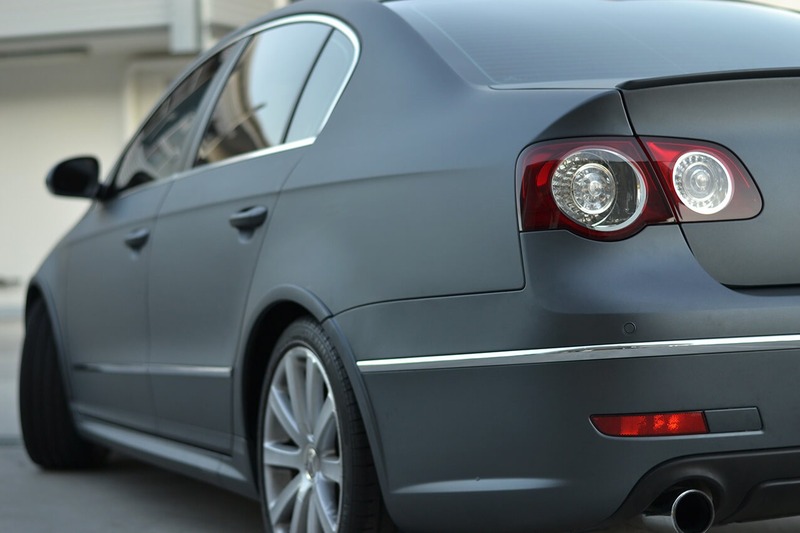 If you’re still unsure as to exactly what this process involves, let us explain it for you. 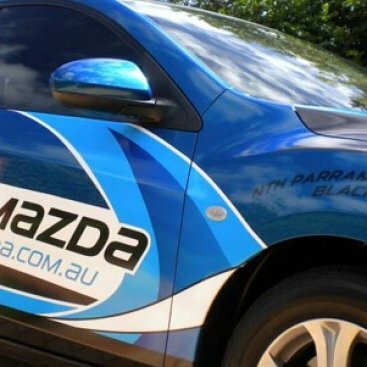 A “wrap” is when you apply a sheet of vinyl to a part of a vehicle, changing the colour and rebirthing the original paintwork. 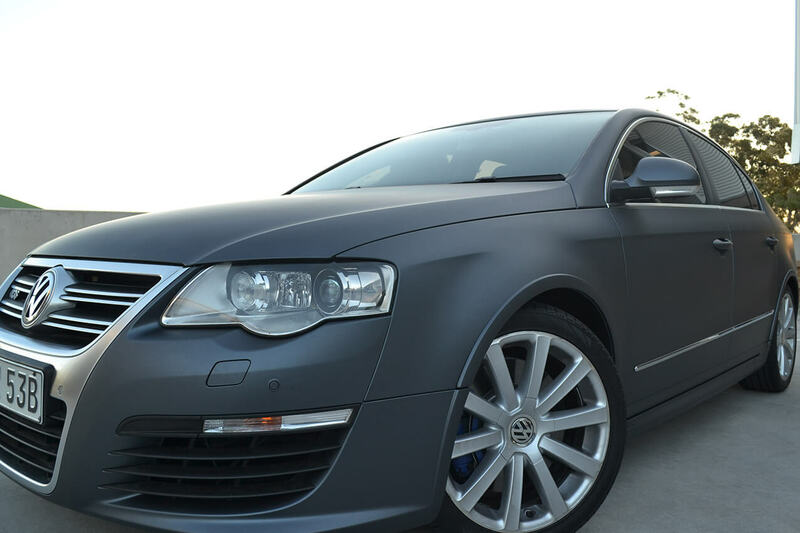 Our car wrapping services come with a five-year warranty to give you peace of mind about their quality. 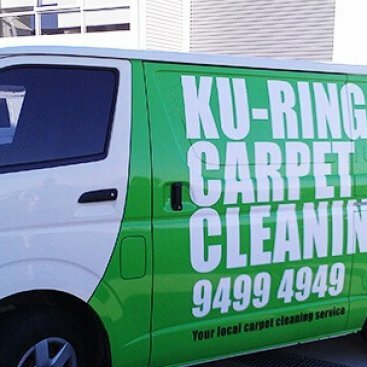 Very good service would use then again!